We sometimes like to mix things up to keep the book club fresh & exciting. To that end, we’re going to be trying out our own version of a blind date with a book inspired by BlindDatewithaBook.com this month. The idea is that people won’t be able to judge a book by its cover or by what everyone says about it. 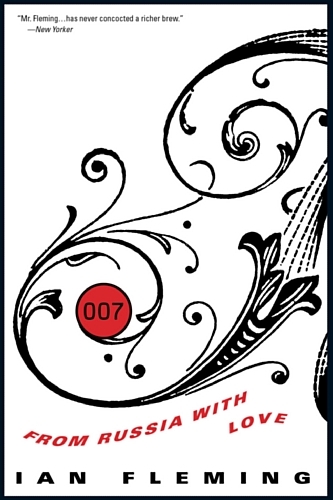 Instead, it’ll be a surprise using books carefully curated by the company above, a library, or whomever is running the blind date with a book…in this case, it’ll be all of us! The results are always interesting with a number of people discovering books they adore that they might not otherwise have picked up. Everyone will send in their suggestion this month separately through a survey so no one knows what books have been suggested. Everyone will then vote on the list of 6 books using only key phrases describing each of those books. So what country are we reading next month? We'll use 2 suggestions from book club members, 2 suggestions from Mia (the book club co-founder), & 2 of my suggestions to compile a list of 6 books on which book club members will provide their thoughts. The book judged as best from the list will then be read. 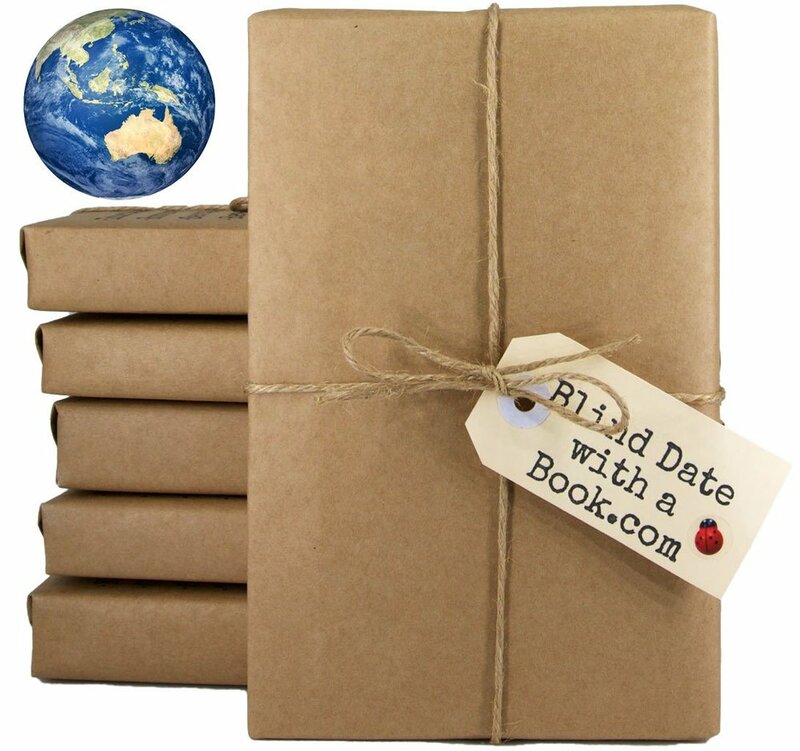 Newer PostTime to Vote for Your Blind Date with a Book!